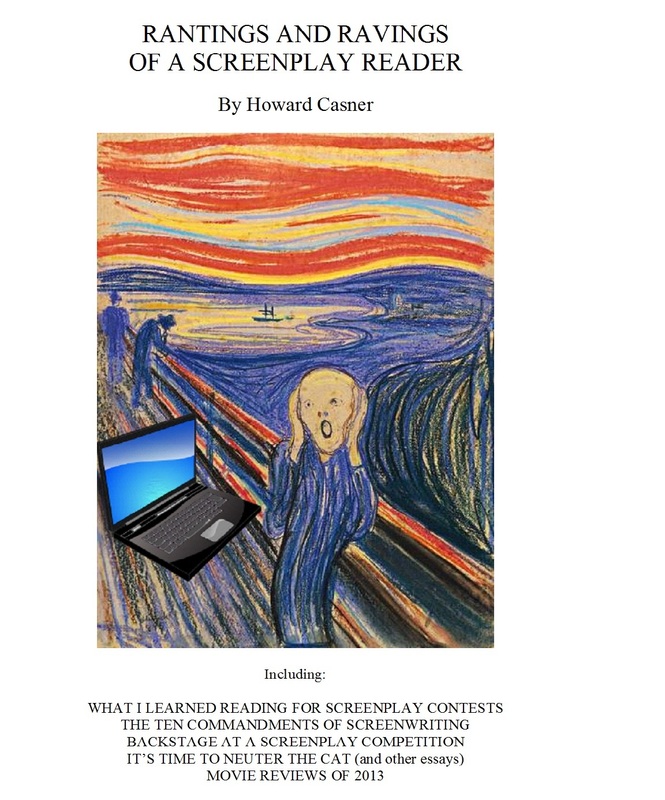 Ever wonder what a reader for a contest or agency thinks of your screenplay? Maybe this will throw some light on the subject. 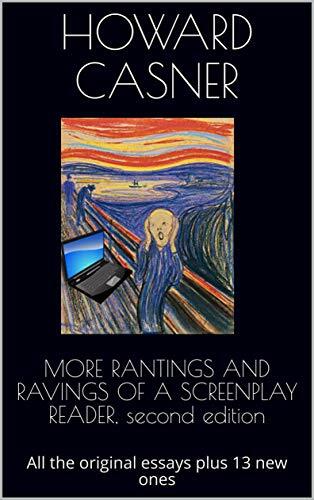 I am proud to announce the publication through Amazon of my book Rantings and Ravings of a Screenplay Reader. This is a culmination of many of my blog writings as well as my 2013 movie reviews. For information on my screenplay consultation services, please go to http://ow.ly/xLAhC. Howard Casner began writing screenplays when he moved to Los Angeles in 2001. 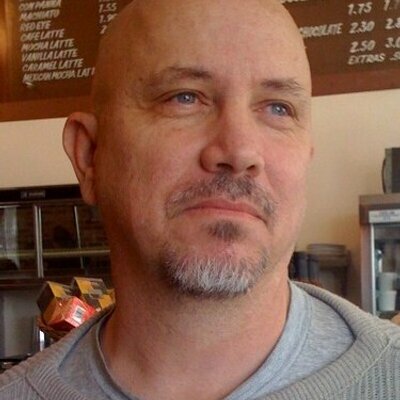 In 2003, he became a reader and judge for the Slamdance Screenplay Competition where he discovered the first place winner for that year and for the four years following. Also, though Slamdance, he originated and co-produced the Slamdance on Stage reading series in which the winners of the competitions were given staged readings at different legitimate theaters around town. Since then he has provided coverage and screenplay consultation for Slamdance Screenplay Competition; Here! Networks/Regent Entertainment; Final Draft Big Break Screenplay Competition; Budget Cheetah; Creative World Awards; Gimme Credit Screenplay Competition; African Film Commission Screenplay Competition; Screenplay Readers and Coverageink. He has also completed a number of screenplays and written a straight-to-cable screenplay for Here! Networks/Regent Entertainment. His screenplay Rough Trade is a semi-finalist in the 2007 Extreme Screenplay Competition; a quarter finalist in the 2007 Screenwritingexpo Competition; a quarterfinalist in the 2009 Champion Screenwriting Competition; and a semifinalist in the 2012 Outfest Writer’s Lab. His screenplays Rough Trade and Welcome to L.A. both made the top twelve in the 2011 Great Gay Screenplay Competition with Welcome to L.A. making the top five. His screenplay Revelation is a finalist in the 2007 Screenplay Festival Competition. Most recently, his screenplay The Last Tree Standing Motel made the finalists in the New London Screenplay Competition and semi-finalist in the All Access Screenplay Competition. In addition, he heads and moderates the Write Club screenwriting group that meets every other week in Hollywood. For more information check out: http://www.meetup.com/Write-Club/. Prior to his arrival in L.A., his main emphasis had been on writing for the stage and his plays have been seen in Chicago, New York and L.A. His most recent L.A. production was for his dark comedy Queen Christina Goes Roman and in 2002, he received a GLAAD nomination for best L.A. production for his play A Cold Coming We Had of It.